Moore Reading Room digital exhibitions let visitors experience MRR collections and associated materials through topics related to the Moore Reading Room's mission. 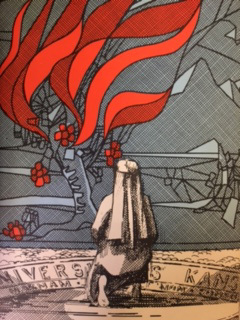 From the collections of the Moore Reading Room and the University Archives. 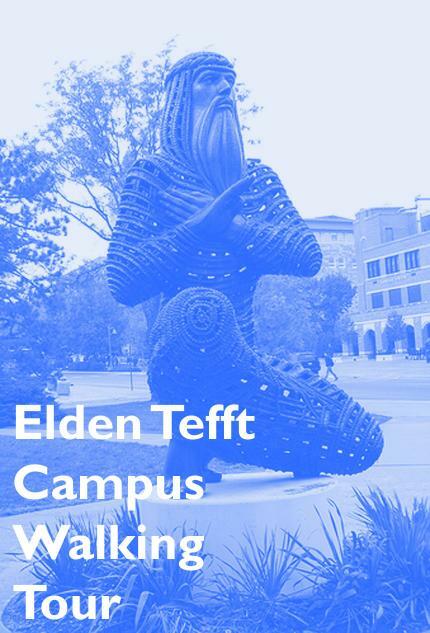 A self-guided tour of the sculptures of Elden Tefft on the KU campus. 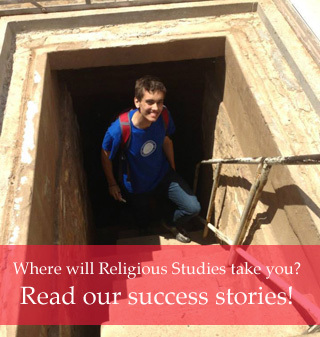 Physical copies available in the Moore Reading Room, Smith 109.